Having NomNom as a name was difficult. Are you a food startup? NomNom as in Om nom nom? It was an SEO nightmare. Competing with Cookie Monster was never a good strategy. But why did you choose that name? It was a cold winter night in London. Me and my co-founder where burning the midnight oil. Working our full-time jobs during the day and working on an exciting idea during evenings and weekends. One of those evenings around 2:00 am we decided to face the painful challenge of finding a name for this thing that was starting to take shape. We were so focused on building the product that we had completely ignored picking a name for it. Naming things is hard and as the hours passed, we started laughing at all the ideas we had so far, you know that kind of hysterical laugh you get when you are extremely tired? The one you can’t stop even if you want to? Well in the middle of a laughing attack I asked Lukasz, my co-founder: But.. what is it? What do we do? And he said we eat data! Nom Nom Nom and laughed. Trust me, I know it doesn’t feel funny now but it was funny at the time. That’s it! Let’s call it NomNom for now and we can change the name later. I was desperate to go back to building. I thought it was a good placeholder and we decided to stick with it for a while. We never thought that would be the name but very quickly it got out of hand. As we started to talk to potential customers, partners and even investors, the name would evoke all kind of reactions and smiles. People actually loved it. Of course, some people hated it too but the excitement from those who really loved it kept us in love with it too. We built a team, we launched a website, we raised a round and we shipped a product with a name that stopped being a placeholder and became our identity. We invested in that identity and it worked out, but two years have passed and as we grew and got closer to our customers, we started to realize that the name no longer fit with our vision but most importantly it didn’t fit with what our customers were achieving with us. 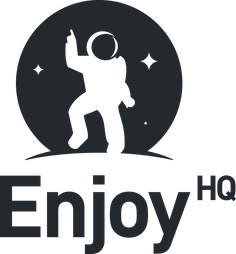 After several months of working on a full product redesign, we are excited to announce our new name — EnjoyHQ. 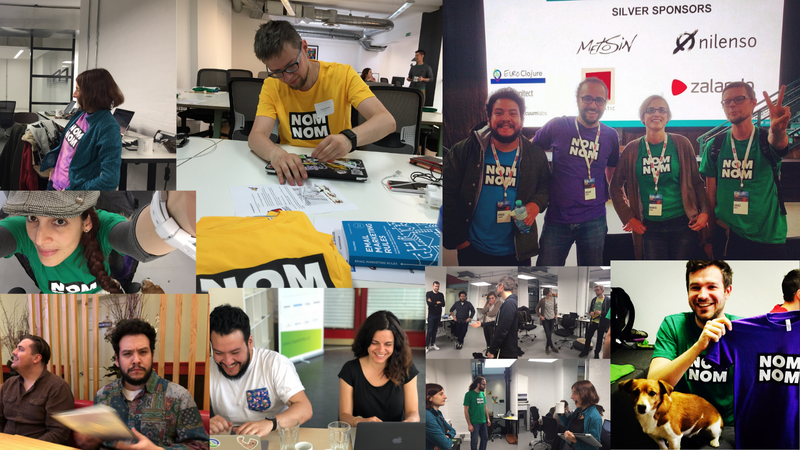 We’ve been lucky to work with hundreds of teams driven by learning and relentless discovery. We took the time to understand the essence of what drives them and our new name is a reflection of that. 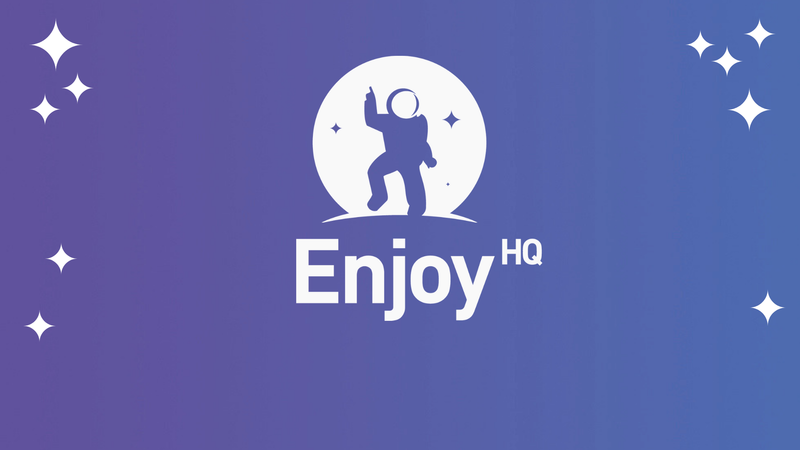 EnjoyHQ is about empowering the curiosity and sense of exploration that great product people naturally have, and we want to do that with a bit of fun. We believe that great products are built with empathy. 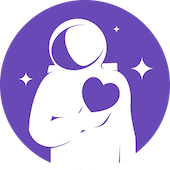 By helping innovators, researchers and makers get closer to their users, we enable them to develop the empathy needed to build remarkable experiences for their customers. Our customers truly enjoy the learning from their customers. They get excited about research findings. They are data-driven but understand when to leverage their instincts. They walk the walk when it comes to customer research. 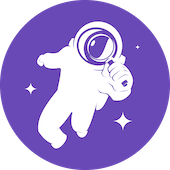 EnjoyHQ is about empowering product teams to rediscover their customer over and over again and to do that exploration together. We bring product managers, designers, user researchers together to learn from customers faster and they use that power to bring the rest of the organization along with them. 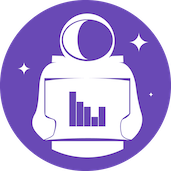 If you get excited about data of all kinds, if you love building customer-driven products and believe that great experiences are built with everybody onboard then you definitely want to check out what we do here. A massive thank you to all our customers, you are the reason we exists and we are forever grateful for your support. Originally published at blog.getenjoyhq.com on February 24, 2019.